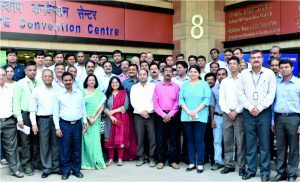 Training conducted on Totality of Project Management with SCOPE. 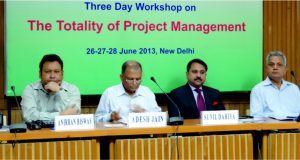 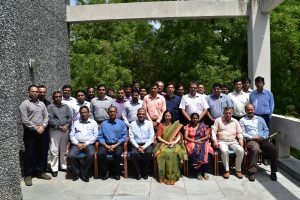 Totality of Project Management (TPM) body of knowledge is most contemporary with cutting edge tools and techniques used globally and Soft skills essential for effective project delivery with focus on Indian work environment. 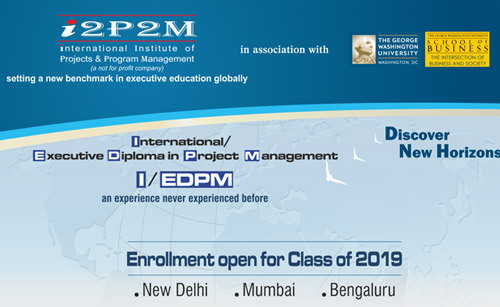 The Certificate In Project Management (CIPM) credential offered by the non-profit International Institute of Projects and Program Management (i2P2M) is aligned to the Totality of Project Management. 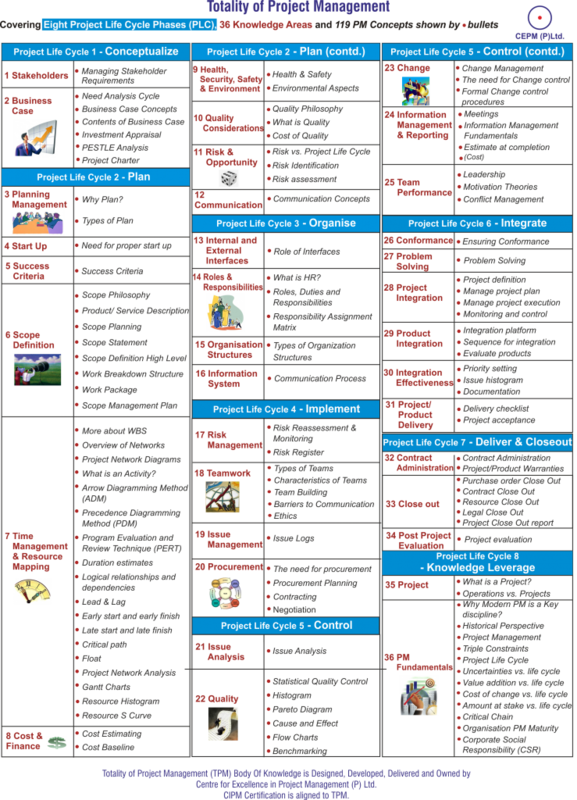 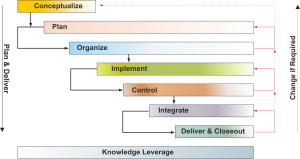 TPM is broken into 8 project life cycle phases with 39 knowledge areas having 119+ concepts. 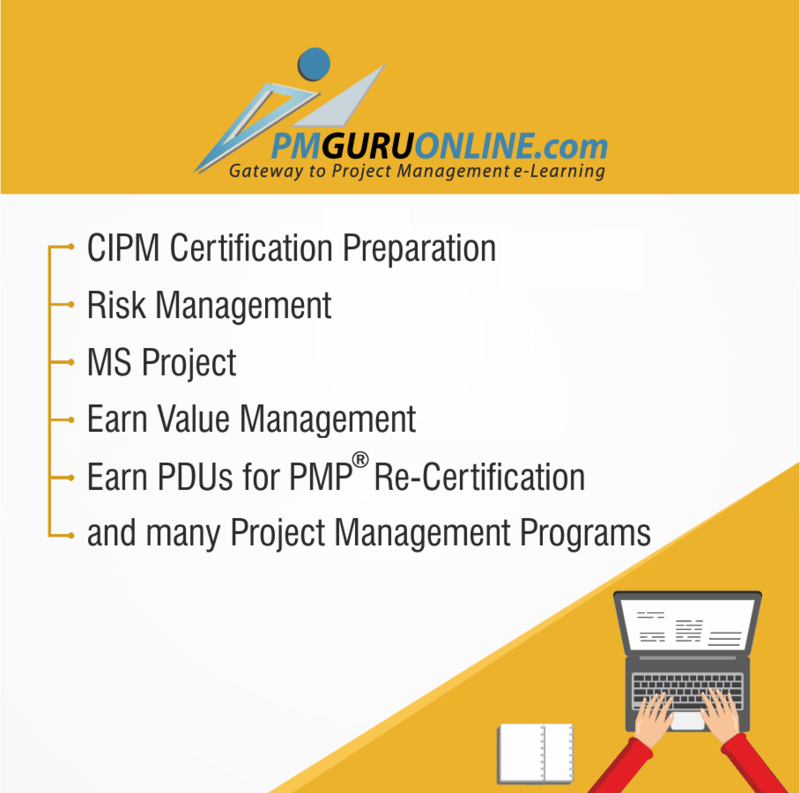 TPM leads to the Certificate In Project Management (CIPM), Introductory Certificate In Project Management (IntroCIPM) and Project Management Essentials (CrtPME) credentials. 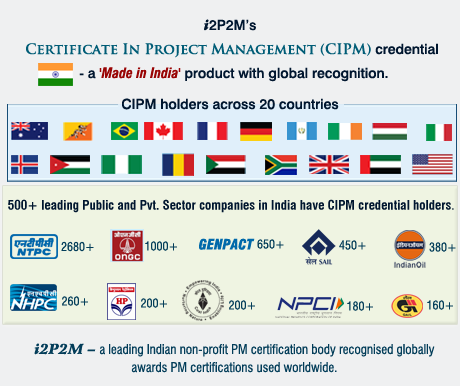 All these three credentials are independently administered by the non-profit, section 8 company, International Institute of Projects and Program Management (i2P2M). 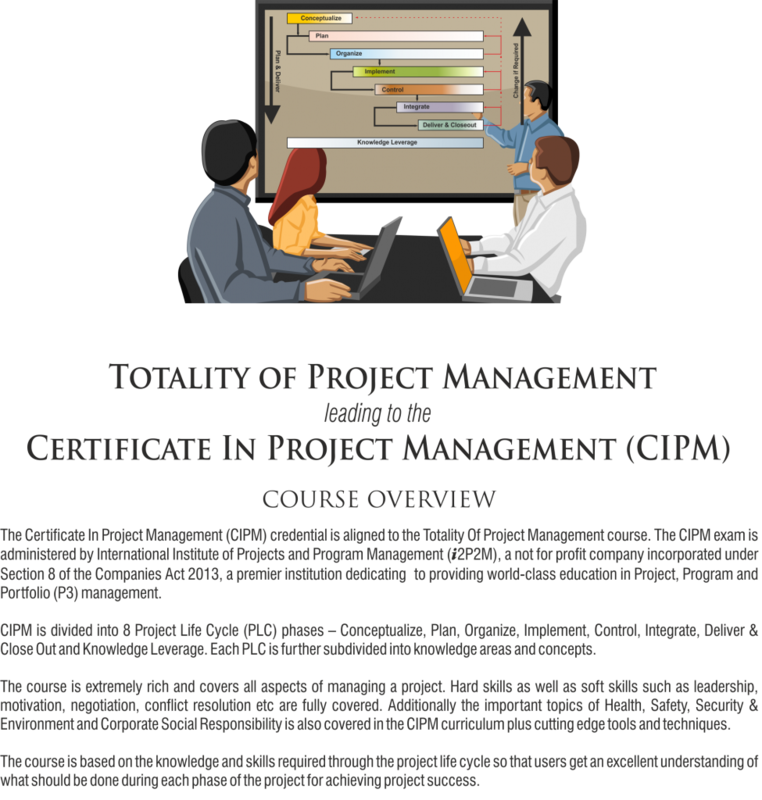 Workshop on Totality of Project Management leading to CIPM credential.